Spring is the Season to pick flowers and enjoy the nature. Green fields and colourful gardens are a dream Season. This time of the year we can start wearing pop up colors and light wardrobe pieces like skirts, little dresses and sandals if the weather allows. 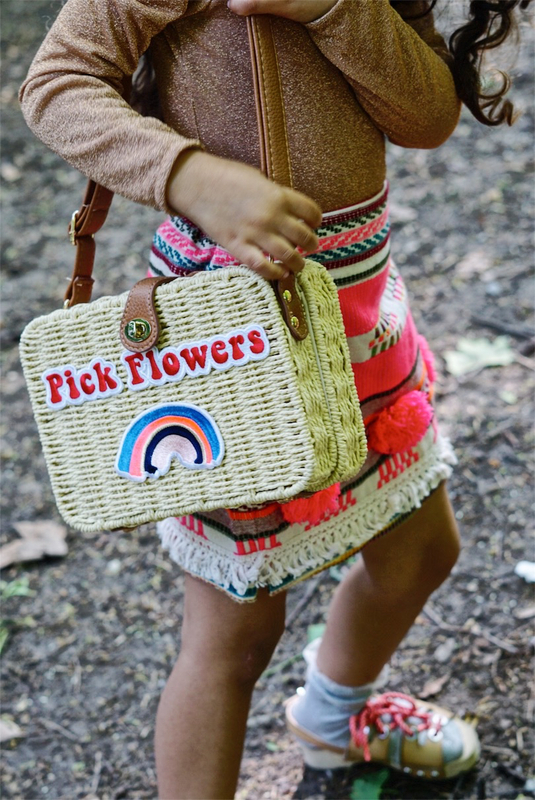 Ayla is wearing Billieblush skirt and Pick flowers bag.